KUCHING: Petronas today assured its customers that an incident which caused several vehicles to breakdown after fueling up RON95 at a petrol station in Samarindah, Kota Samarahan was an isolated case. It disclosed that upon detailed investigation and tests, the incident involved only one RON95 tank, where water had seeped in and mixed with the fuel. The case only involved one tank and did not affect the other products in that station, it stressed. “Immediate action had been taken to protect the interests of our customers. The sales of RON95 at the station are being temporarily suspended until repair works are completed. 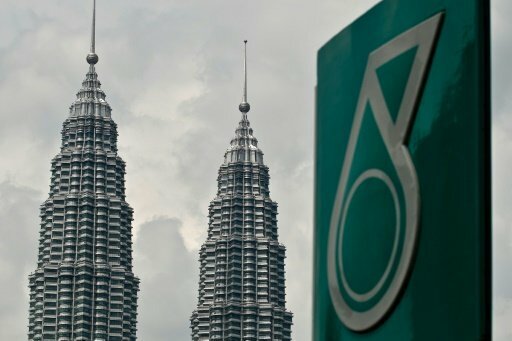 “The vehicles of the affected customers have been sent to the nearby workshop, whereby the costs of maintenance, and reimbursement of fuel purchase, are being borne by us,” said Petronas in a statement. Petronas apologises for any convenience caused by this incident. It also said that feedback from customers are greatly appreciated. “We are constantly working to improve our quality of service to provide the best experience for our customers at all our stations,” it said. Yesterday, the images of vehicles stalling near the station went viral on social media platforms with angry postings by dissatisfied customers. The Ministry of Domestic Trade, Cooperatives and Consumerism (KPDNKK) Sarawak office confirmed the incident after checking with etronas marketing officer following the social media postings.